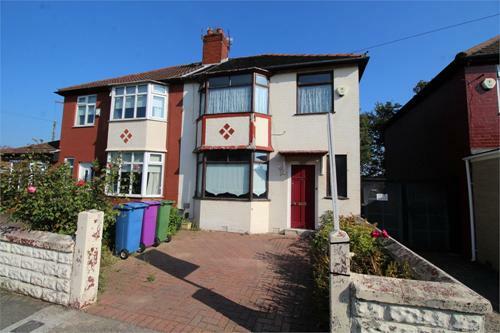 If LOCATION, LOCATION, LOCATION is your number one priority and your looking to live in one of Liverpool’s most popular post codes, then this extended 3 bedroom semi detached could be for you. 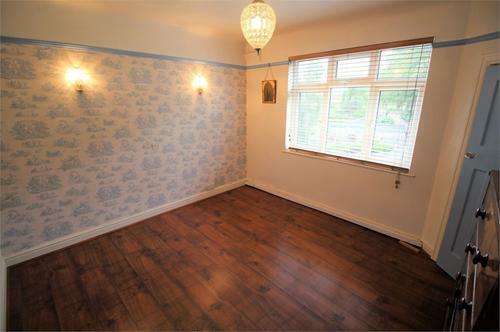 The property briefly comprises of a hall, dining room, rear extended lounge and extended kitchen. To the first floor there are 3 bedrooms and a bathroom. 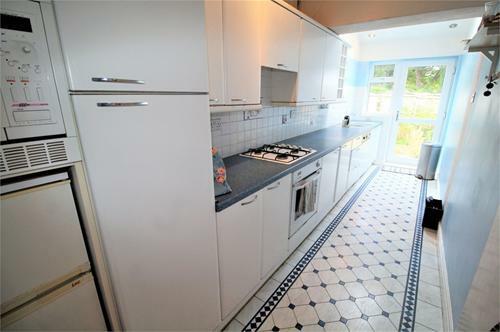 Outside there is a rear garden and off road parking to front. 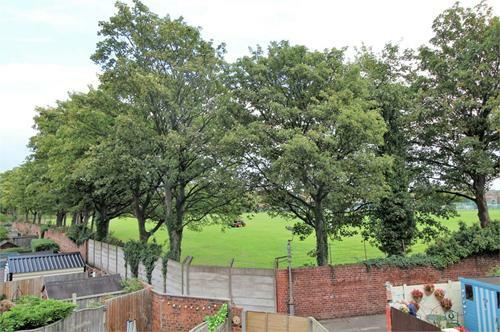 The property overlooks Geoffrey Hughes playing fields to the rear. 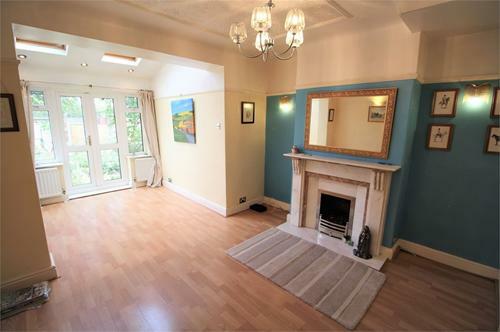 With shops, bars and restaurants on both Rose Lane and Allerton Road. An internal inspection is recommended. 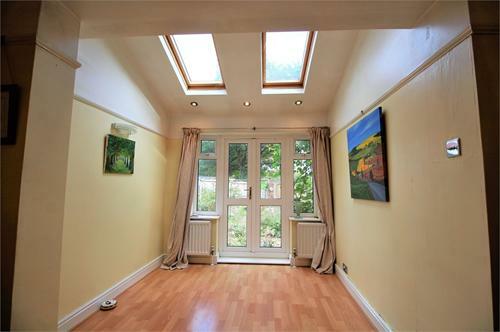 Door to front, stairs to first floor, radiator, under stairs storage cupboard. 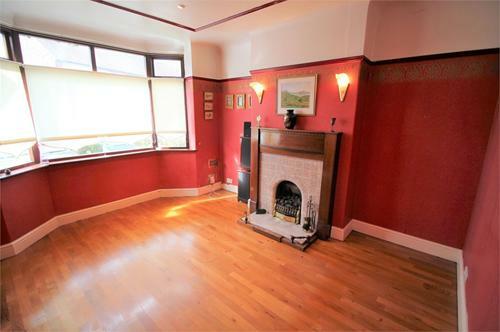 Double glazed bay window to front, solid wood flooring, gas fire with feature fireplace surround, radiator, picture rail, spotlights. UPVC double glazed door to rear aspect. UPVC double glazed Velux window x2, Gas fire with feature fireplace surround, radiator x 3, wood effect laminate flooring, Cornice, picture rail. UPVC double glazed window to rear aspect, wood framed double glazed Velux window, fitted kitchen with a range of wall mounted and base units with roll edge work surfaces, stainless steel sink with mixer tap and drainer, gas hob, electric oven, integrated microwave, dishwasher, partially tiled walls, spotlights, plumbing for washing machine. Double glazed window to rear aspect, radiator, picture rail. UPVC double glazed window to rear aspect, wood effect laminate flooring, radiator, picture rail, built in storage cupboard. 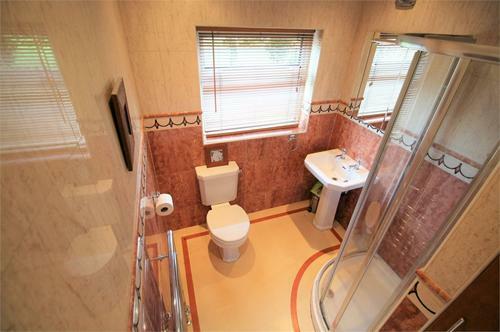 UPVC double glazed window to rear aspect, WC, wash basin, shower cubicle, ceramic tiled walls, spotlights. Gated rear access. Overlooking open fields. Off road block paved parking.